Sunflowers Day Nursery is situated in Pateley Bridge in the heart of Nidderdale. 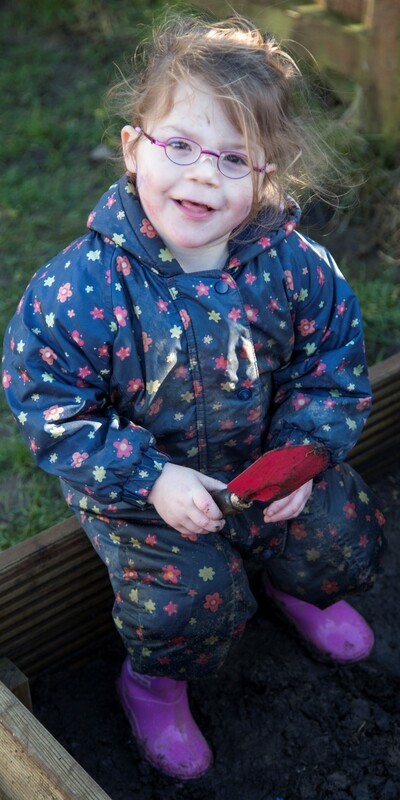 Since opening in 2001 we continue to thrive and currently have over 85 children registered with us. 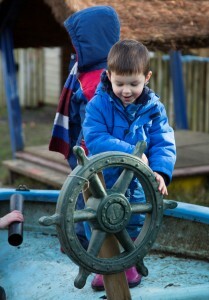 Our Nursery is purpose built and sits in the valley in the grounds of Nidderdale High School. 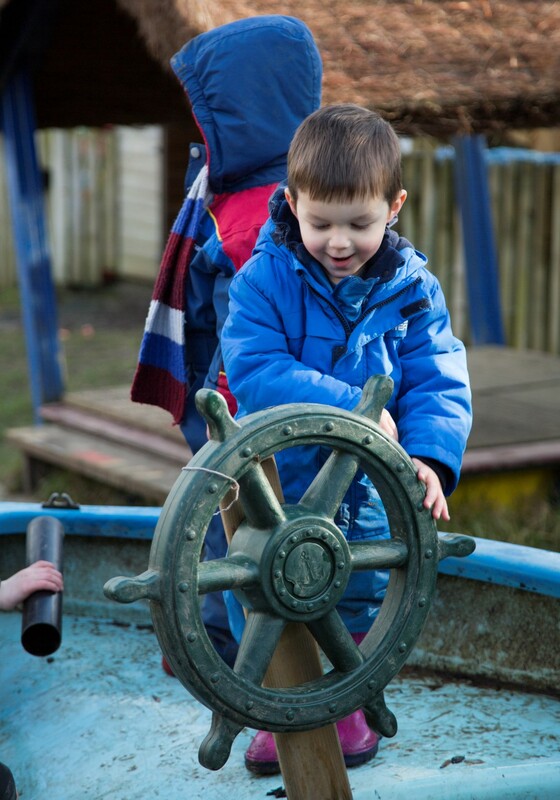 We are able to provide Ofsted Registered Childcare for babies and young children from the age of 3 months right through until they start school. We then offer an after school service – Poppins – during term time with daily pick ups from Glasshouses School & Dacre Braithwaite School. 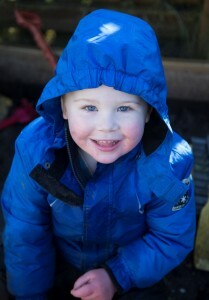 In the school holidays we can offer full day care for school aged children too. We are lucky to have 3 large outdoor areas for the children to explore and investigate. The gardens are complete with Mud Kitchens, sand and water play, digging and growing areas, quiet areas to sit and listen to each other and the birds and tractors passing by – even a tree house and little dens to hide in. We have 3 pet chickens – Patricia, Fleur an ‘new chicken’- who the children and staff care for and feed – collecting eggs is a regular activity. We are open each week day from 7.30am – 6.00pm and right through the year, closing only during the week between Christmas and New Year. Due the type of work many of our families have – for example, farming, hospitality or tourism related roles, we have decided to remain open during the 5 Spring/Summer Bank Holidays to give you further reliability and flexibility with your childcare arrangements.